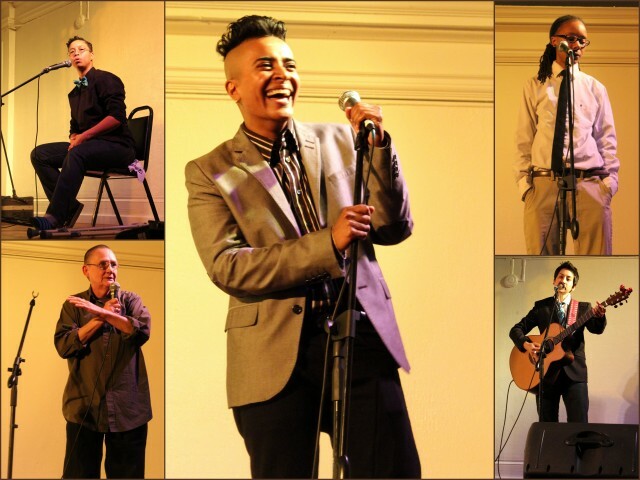 Last weekend I had the distinct honor of representing Autostraddle Dot Com at the biennial Butch Voices conference in Oakland, CA. In case you missed my breathless preview article, Butch Voices strives to “enhance and sustain the well-being of all women, female-bodied and trans-identified individuals who are Masculine of Center by providing programs that build community, positive visibility and empower us to advocate for our whole selves inclusive of and beyond our gender identity and sexual orientation.”… There’s something about being in a space with so many people who have had the same experiences you have that is just incredible. Check out the original article to reminisce about the conference or get a taste of what you missed, and thanks for the great writeup, Marni!.